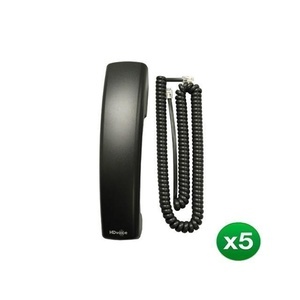 The Polycom VVX600 phone is a premium business media phone designed to enhance collaboration and personal productivity. 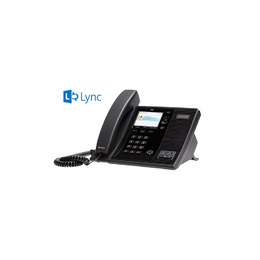 The Polycom VVX 600 phone is built for executives and managers who need a powerful, yet intuitive, expandable office phone that helps them stay connected to lead your organization. 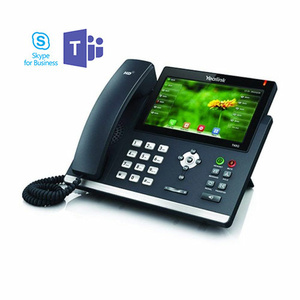 Founded on the behavior common to smartphones and tablets, the intuitive gesture-based, multi-touch user interface of the Polycom VVX 600 phone makes navigation easy and requires minimal training. With its combined ergonomic design, Polycom HD Voice quality and a large, high resolution color, multi-touch screen, the Polycom VVX 600 business media phone is ideal.